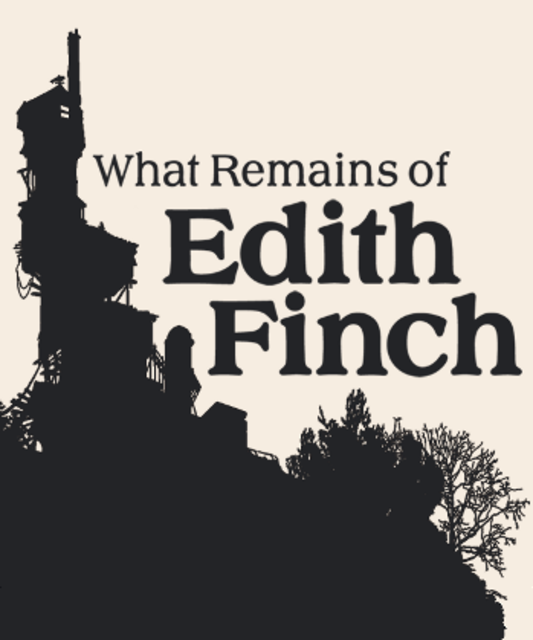 Edith Finch returns to her old familial home to discover the stories that have been kept from her. The stories of how generations of her family have died early of unrelated, but often kooky, causes. "Awesome freaking game. Not perfect thought. Some stories and sequences are really boring. There's two that stick to you forever."